For a lot of people, cold weather means mud boots and puffy coats. You don’t have to forego fashion just because it’s cold. Staying fashionable in cold weather is surprisingly easy, even when you’re working with (or against) a work dress code. If you’re looking for some subzero style inspiration, then look no further. 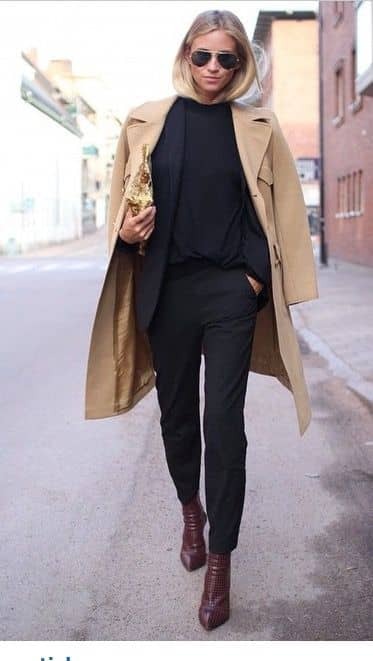 Our gallery of 27 winter outfits for work will keep you looking cutting edge every day of the week. 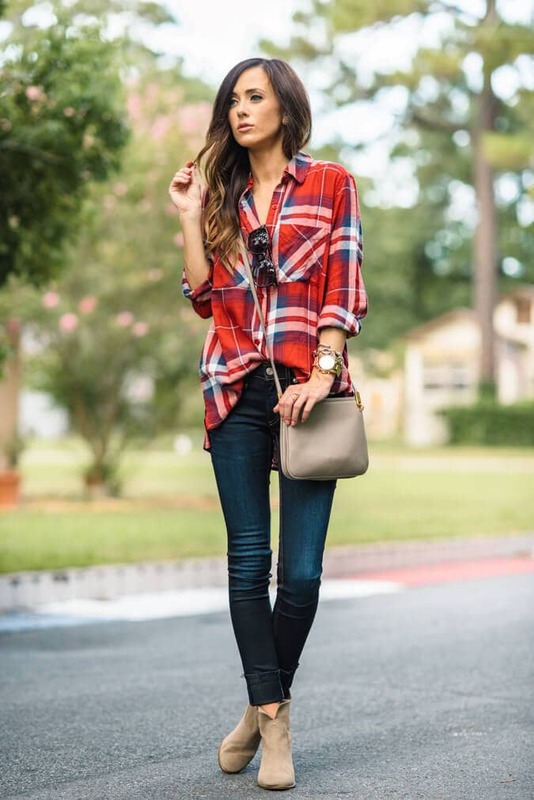 If you’re lucky enough to have a laidback dress code, then check out casual looks that showcase the season’s best skinny jeans, flannels, and boots. If you’re not afraid to rock your body at the office, then we’ve got some great body con looks too. Our list offers must-have pieces in the best winter fabrics, from cashmere to wool to suede. 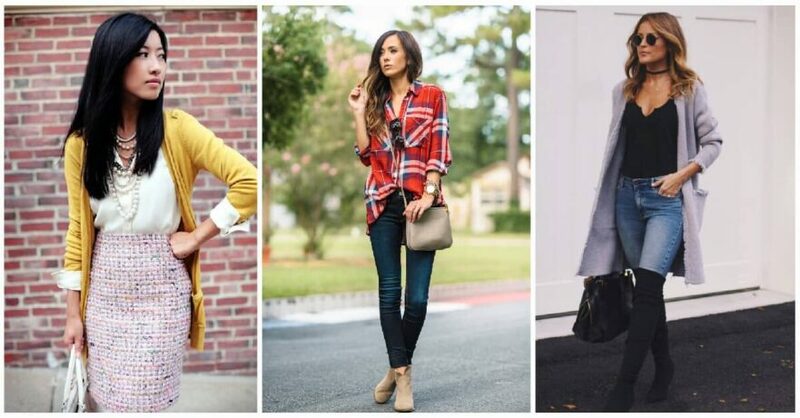 We’ll also help you decide whether to pair the perfect ensemble with ankle boots or riding boots. While neutrals are par for the course, especially in a professional wardrobe, we’ve included some unexpected pops of color too. Interesting patterns and textures also abound. Take your career game to the next level by dressing to impress while lesser fashionistas are hibernating.